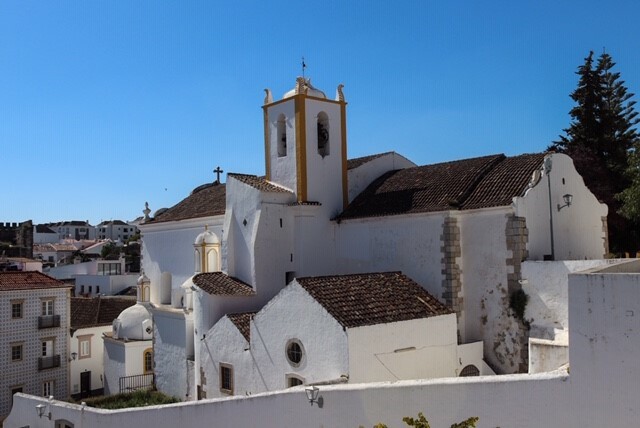 Tavira was our first stop in The Algarve. It is a very pretty town with cobbled winding streets. 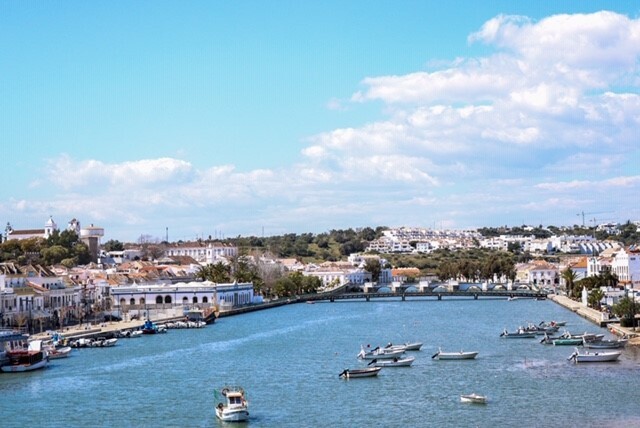 The town straddles the banks of the Gilao River as it enters the Atlantic at the Ria Formosa natural park. 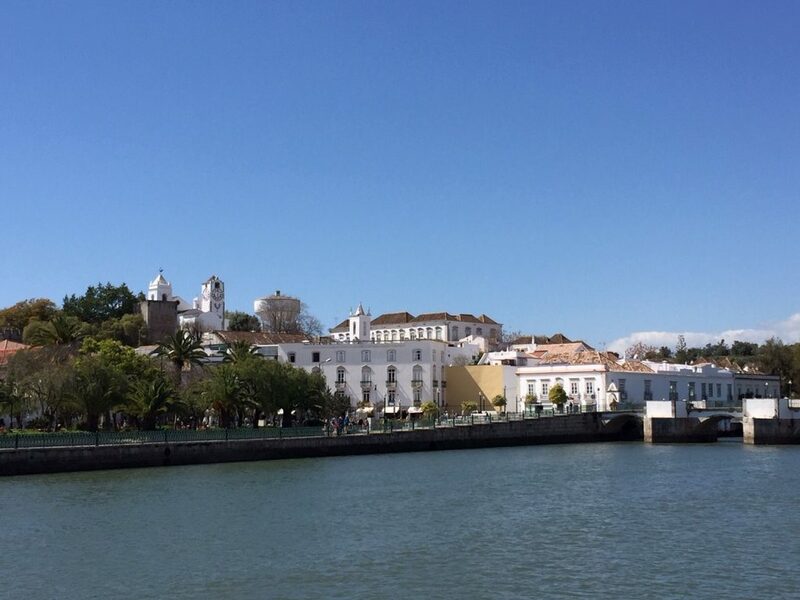 We crossed over the Pedestrian bridge the Ponte Antiga Sobre o Rio Gilao which is often described as a Roman bridge. However, the bridge isn’t Roman it probably is from Moorish times in the 1100s. The castle is the best remnant from the towns Moorish era and dates back to the 12th century. 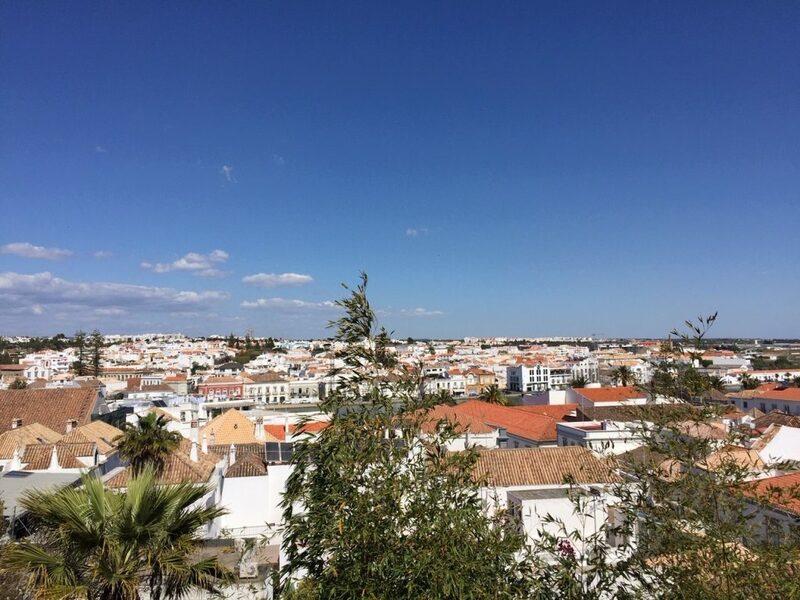 We climbed up the steep steps to get a great panoramic view of Tavira. 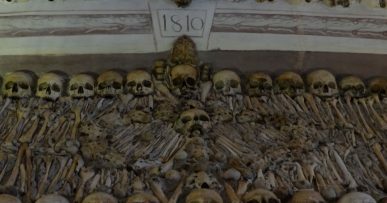 Right opposite is the Igeja da Misericordia which dates back to the 16th century. Unfortunately it was shut so we couldn’t go inside to have a look. 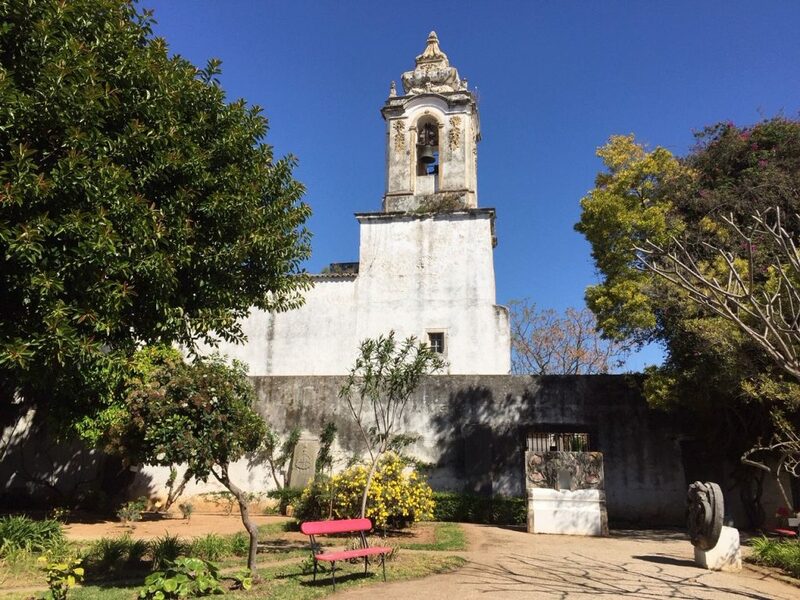 We were able to go inside the Igreja de Santa Maria do Castelo which dates back to 1242. 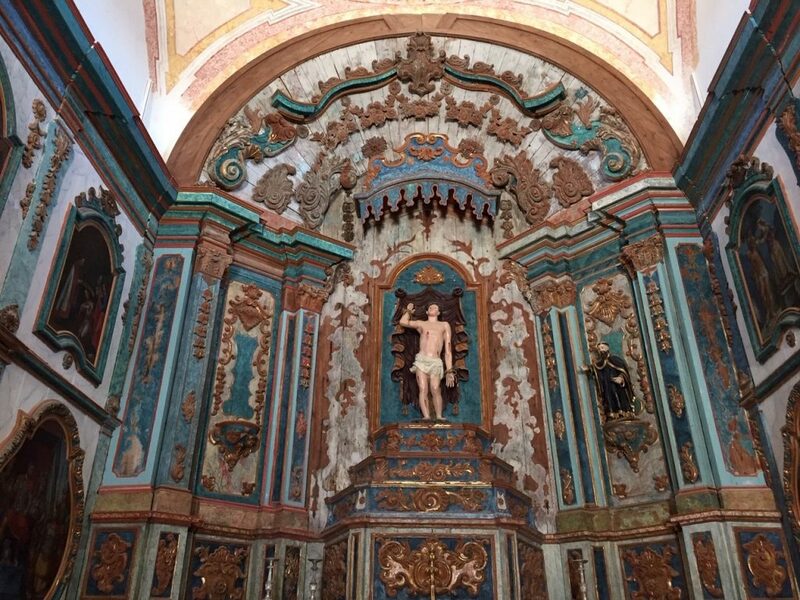 The inside of the church was magnificent, the walls were all painted wood. 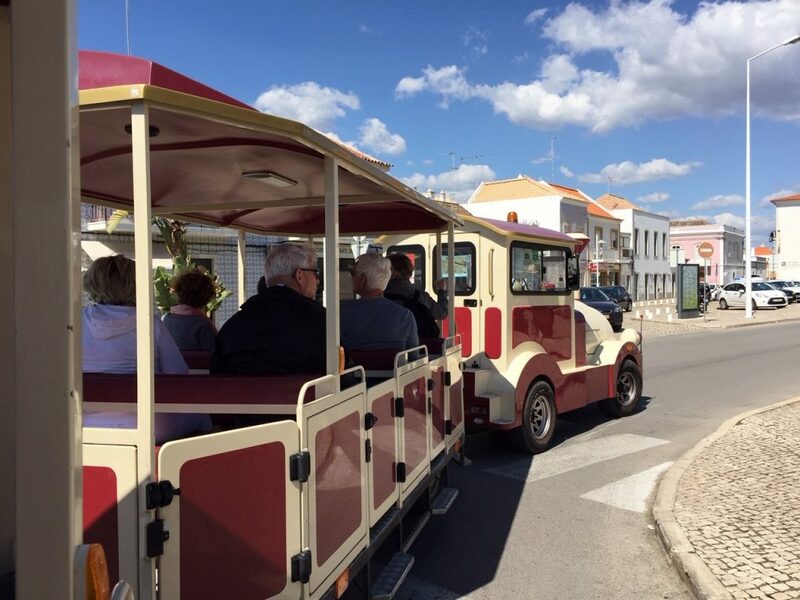 We caught the little tourist train which took 45 minutes and cost 5 euros per person. 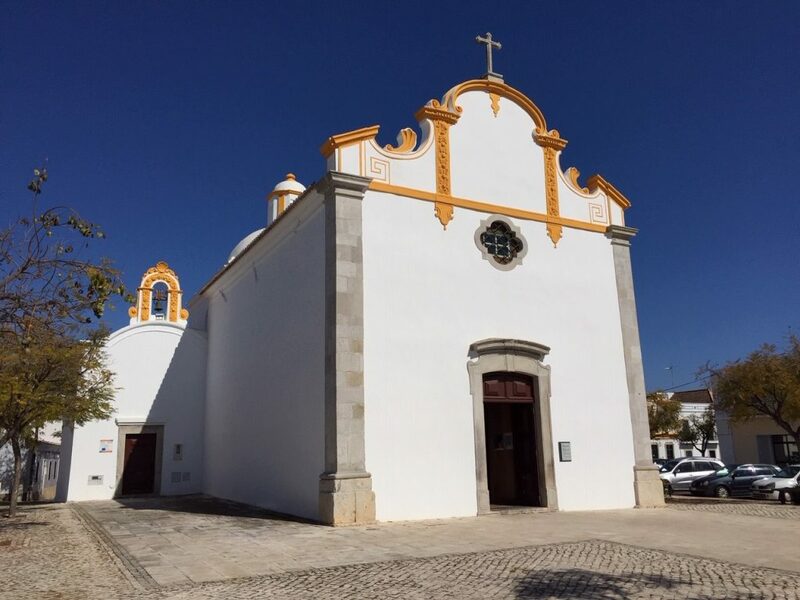 Which gave us a great tour of the whole of Tavira. so glad to read that you’ve enjoyed our little town! 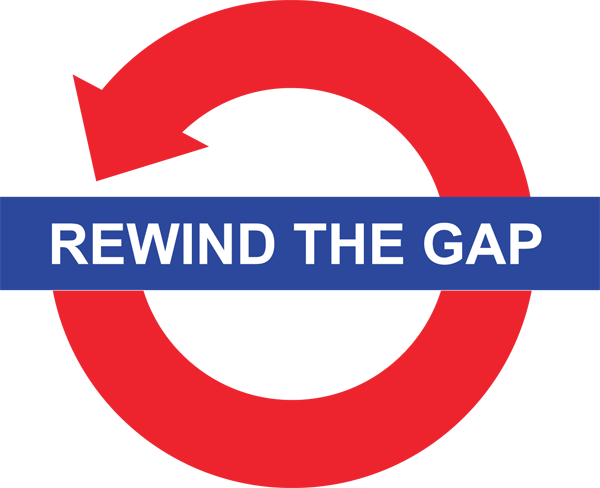 we saw your motorhome parked at the cabanas camping site, and noted down the website to check it out later. 🙂 i look forward to your future adventures in portugal! Thank you for your message. We are thoroughly enjoying our time in Portugal its such a lovely place.